It’s possible to fully rely on your asphalt surfaces while also having to deal with minor imperfections that make themselves apparent daily. Whether this is issues with the surface of the installation, the depth, length or otherwise and the process in which to bring you the results you need is called asphalt milling. 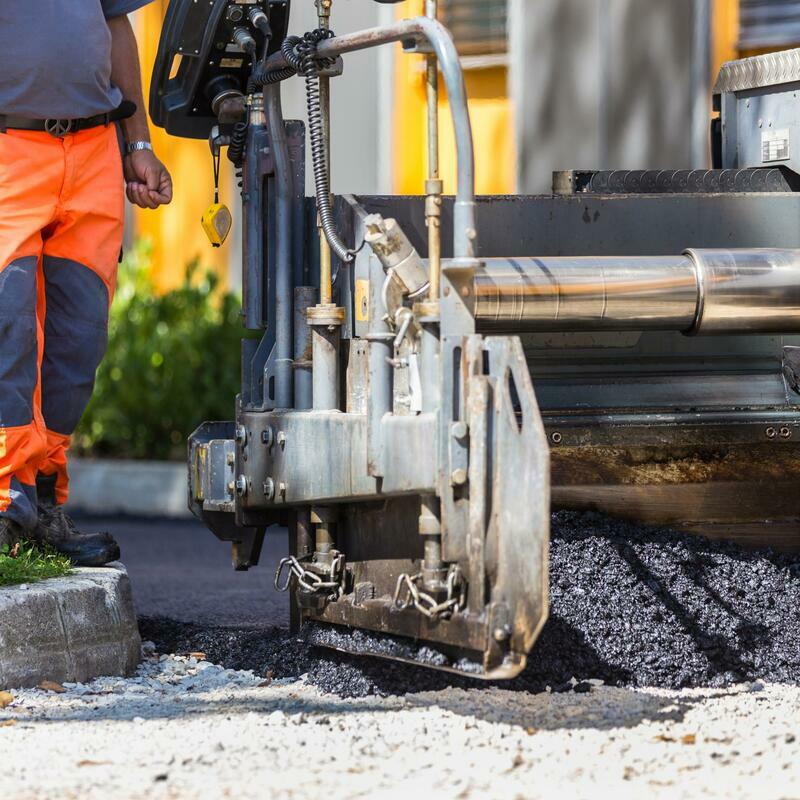 Through this treatment, the experts at Tampa Asphalt Paving Kings strip away certain portions of the installation, reclaim the material and reapply in a more reliable and useable fashion. One of the most important aspects of any paved surface is the capability to operate it with impunity and without aggravation. Whether your asphalt installation has been suffering from ridging, bumps or an overly thick surface installation has been causing issues, turning to the professionals at Tampa Asphalt Paving Kings to provide you with an asphalt milling service will ensure that you can strip away the offending surface and reapplying your installation evenly and smoothly. This will provide you with a space that’s easy and comfortable to use without having to deal with imperfections affecting your use of the space. One of the most beneficial aspects of bringing in an asphalt milling service to your property is having the means to rely on the material already in place to provide you with the results you’re looking for. We bring you the capability to recycle currently placed asphalt surfaces and to save you money in the long run by ensuring that you’re not paying for a full application each and every time. Whatever the issue you’re facing, you can count on Tampa Asphalt Paving Kings to provide you with solutions that matter and that you can rely on for the life of your surfaces. Whether you’ve been suffering from ridges, bumps and sags in the surface or any other manner of imperfection to your asphalt installation, choosing to make the call to Tampa Asphalt Paving Kings will provide you with a wealth of solutions through our asphalt milling service. We provide you with a service that removes any excess materials, recycles it as aggregate for your new application and applies it effectively to your space. When looking for a solution that really works, making the call to the offices of Tampa Asphalt Paving Kings will ensure that you have results in place that you can depend on. When searching for “asphalt milling near me”, you will soon come across the professionals at Tampa Asphalt Paving Kings, ready and waiting to provide you with the results you’re looking for. Whether you choose to call into our offices or are turning to this website to provide you with the information you need, you can depend on finding the service details you need and the capability to quickly and easily book your upcoming service. When looking for results that make a positive impact on your property, choosing the experience of Tampa Asphalt Paving Kings is the best place to start. Find out much more details about us.